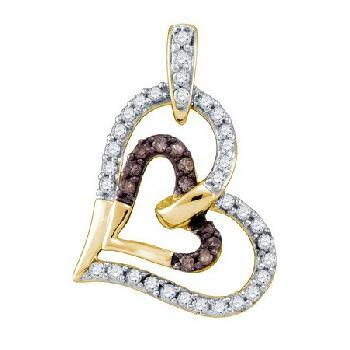 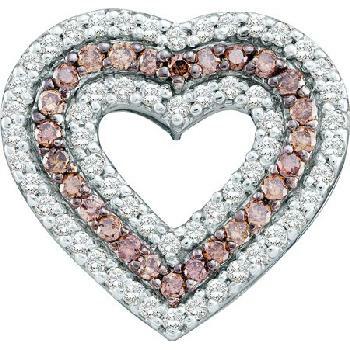 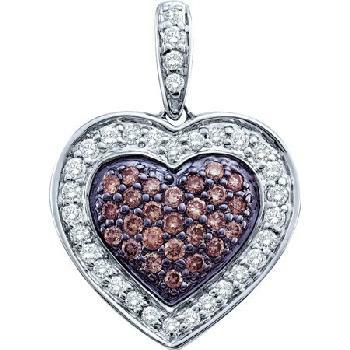 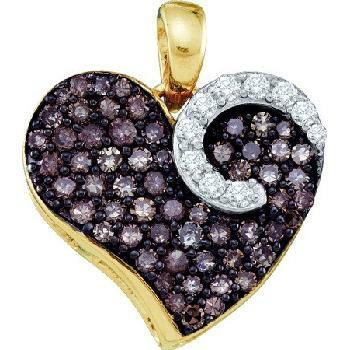 Model: 62-BP10K Brown Diamond Heart Pendant. 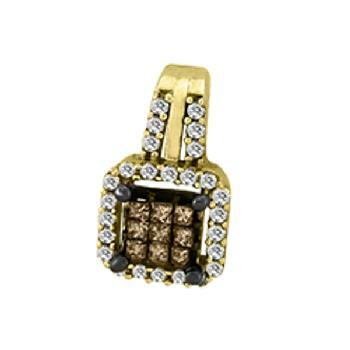 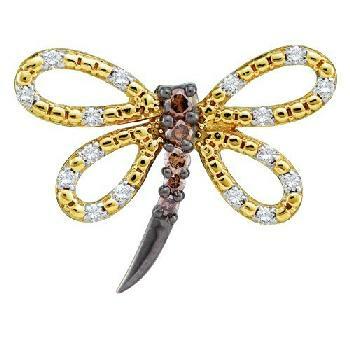 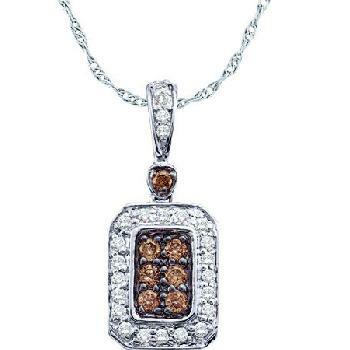 Model 74-BW14K Brownd and White Prong Set Diamond Pendant. 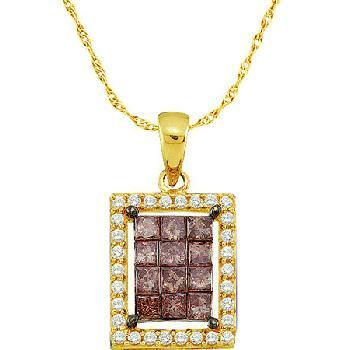 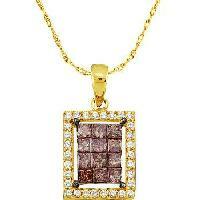 Model: 66-BWP14K Brown Invisible Set Princess cut Diamond Pendant. 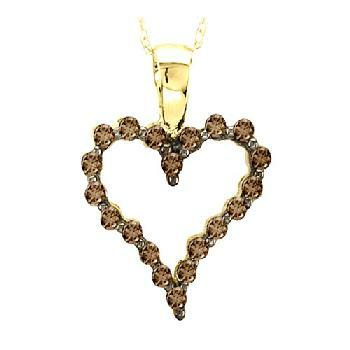 Model: 67-BWP14K Chocolate and Vanilla Pendant. 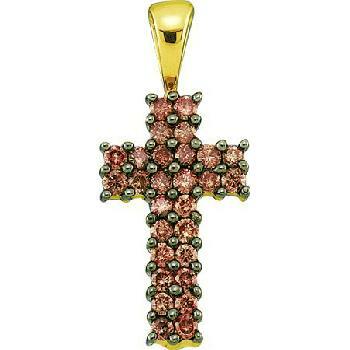 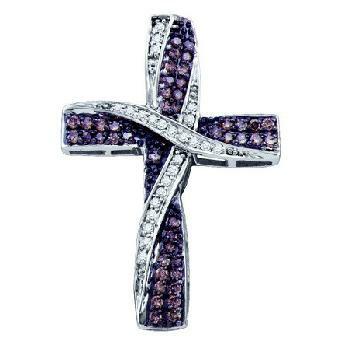 Model: 70-BP14K Chocolate Diamond Cross. 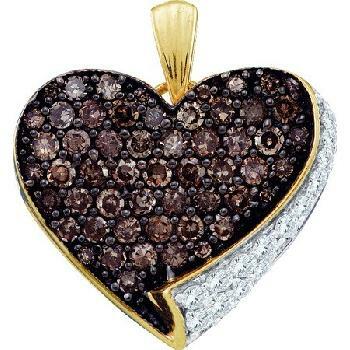 Model: 76-BWP Chocolate and Vanilla Diamond Heart. 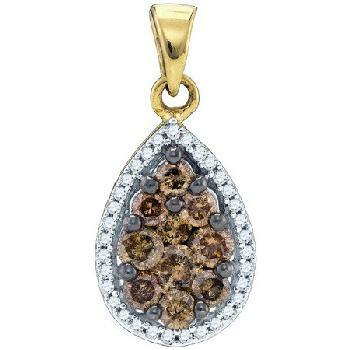 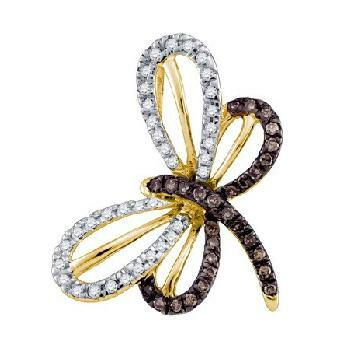 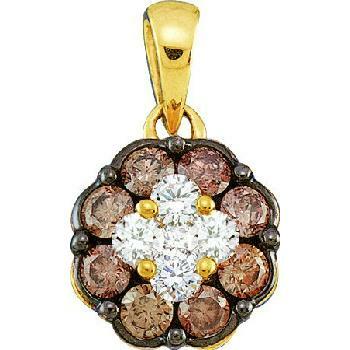 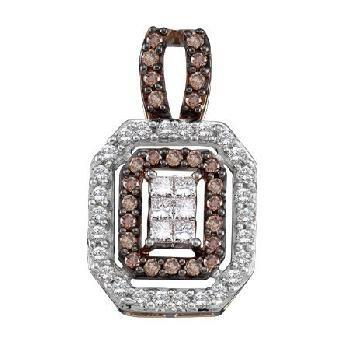 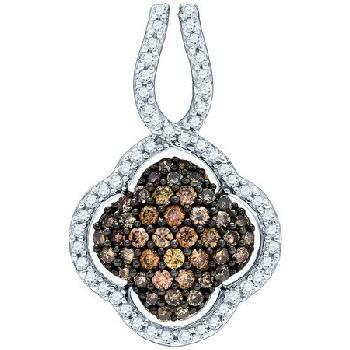 Model: 80-BWP14K Brown and White Diamond Pendant. 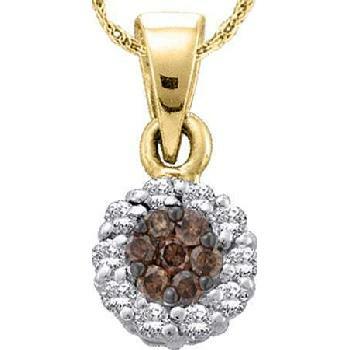 Model: 83-BWP14K 1 CT Brown and White Pendant. 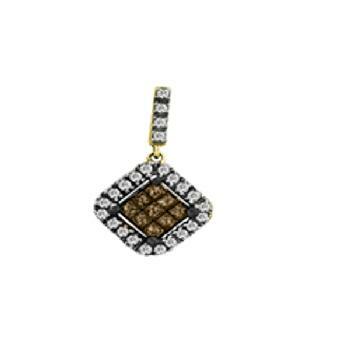 Model: 72-BW14k Brown and White Prong Setting Pendant.